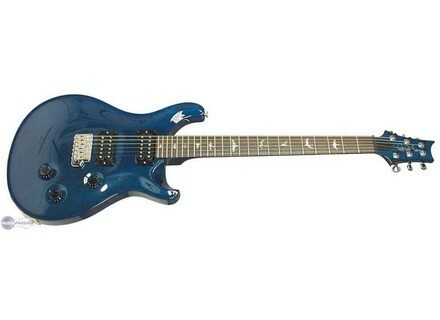 Standard 24 Birds 20th Anniversary, Other Shape Guitar from PRS. 2 knobs: 1 volume and 1 tone. The handle is great ... we feel the quality ... and more birds with pop ... it is beautiful. the shape is very well ... lighter than a standard Gibson but heavier than Ibanez JS 100.